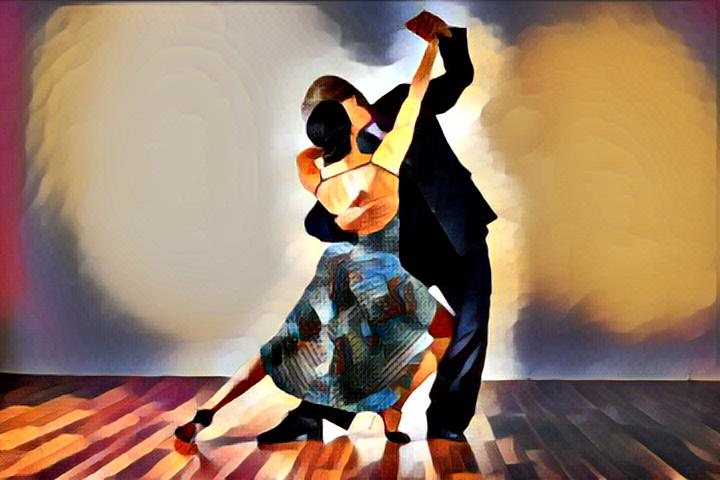 Calesitas & Volcadas & Boleos, are a fun way to express yourself as you dance tango. Just the learning process will enhance your connection and leading or following skills. This is a series to explore the possibilities and opportunities that will enable your understanding of when where and why you would dance volcadas, calesitas and boleos. This class is gender balanced. If you don’t have a partner contact me first.